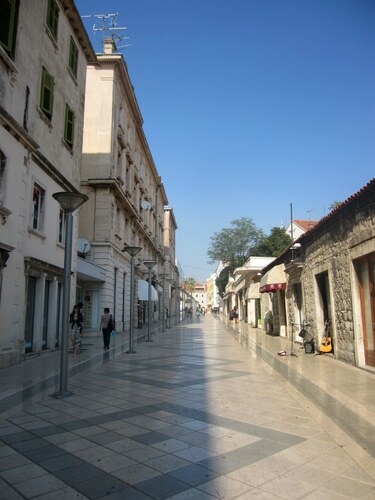 Split is situated on the Dalmatian coast. 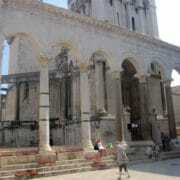 Its climate is a typical Mediterranean climate with warm summers and mild winters. 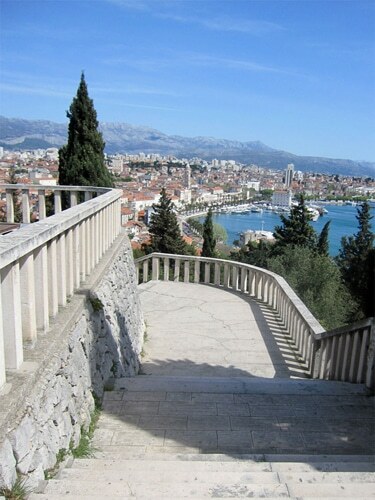 The autumn in Split is such a pleasant season, a nice transition between summer’s heats and winter’s cooler days. 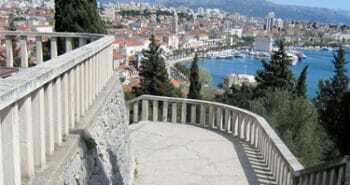 The weather is so mild that the terraces on its famous promenade Riva are always full. 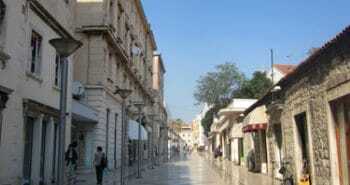 Tourists have returned home and the people of Split become again the main actors of the town. 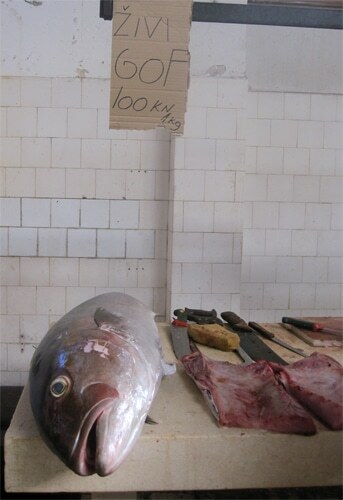 Mini skirts are back in the wardrobe where they will wait until next spring, and leave room for warmer clothes. 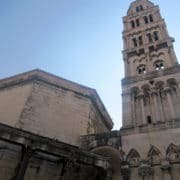 We enjoy drinking coffee in the sun while watching the comings and goings of the mothers and their children, women returning from the market going home to prepare the meal, and men whose discussions are occasionally interrupted by ‘a capella’ songs. 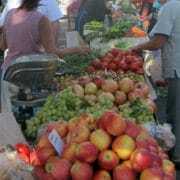 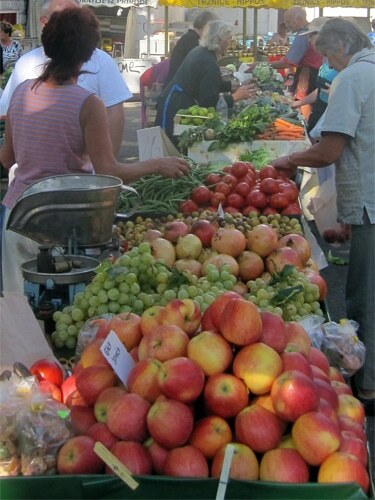 Fruit and vegetable market’s stalls are filled with tangerines, lemons, potimarrons and freshly-dried figs. 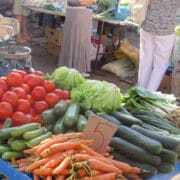 We exchange recipes to prepare spinach, chard and cauliflower. 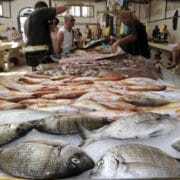 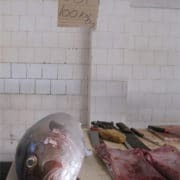 In the morning it’s a must to go to the fish market, which is full of fresh products, including sea bream, mackerel, John Dory or monkfish and tuna. 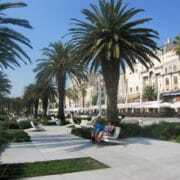 In autumn in Split we relax after a successful tourist season and we smile and exchange the stories of the summer. 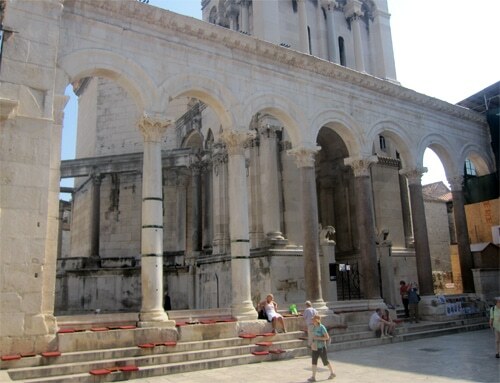 It is the perfect period for tourism, you can finally walk around in the emperor Diocletian’s palace without any rush. 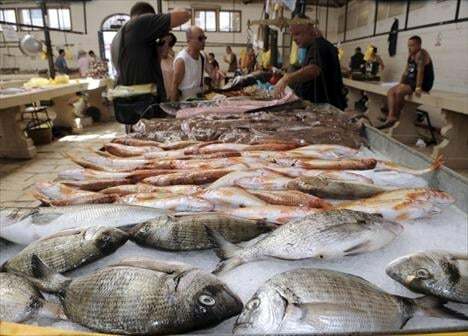 You can enjoy a good meal in one of the numerous restaurants of the town and try local specialties including smoked ham, octopus salad or grilled fish without having to wait for a table. 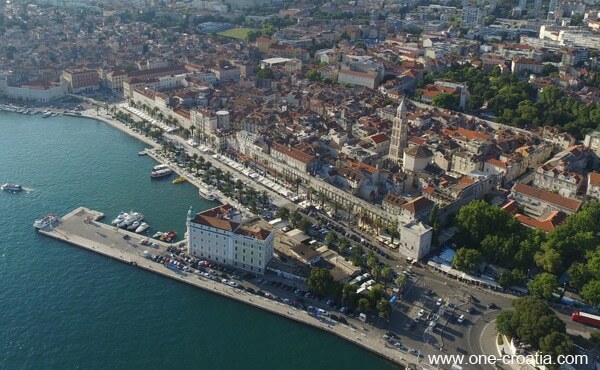 People of Split are not in a hurry anymore, so this is the perfect time to chat with them. 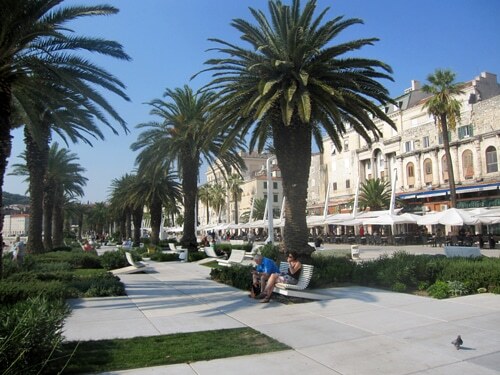 They will be happy to share their experience and opinions about life in Croatia. 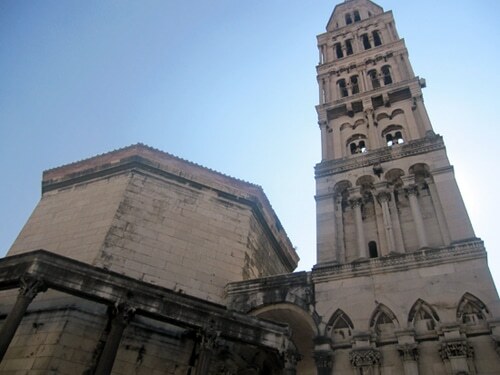 To stay in Split in autumn will give you the chance to discover another Split and its way of life so special to Dalmatia. 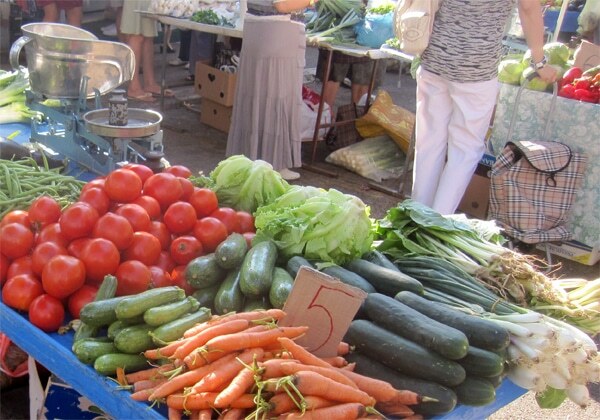 Prices of the accomodation are almost half cheaper than during summer. 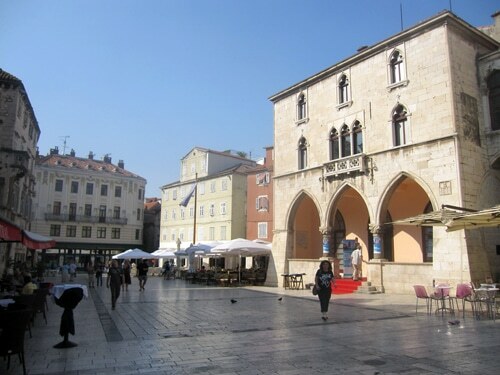 You can then afford a hotel in the old town or a modern apartment with terrace and sea view. 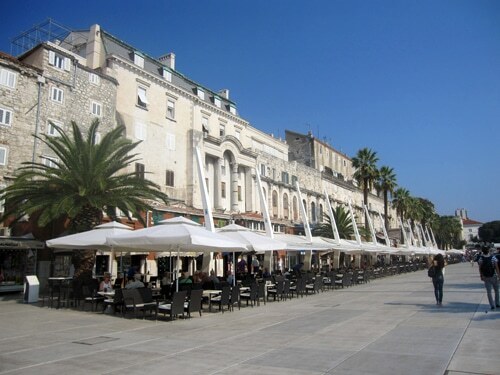 If you wish to visit the town but to avoid the crowd and your primary goal is not to enjoy the beach, then you will be delighted by Split in autumn. 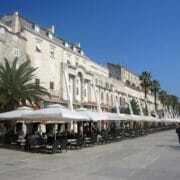 Book now your accommodation in Split for next autumn.